The 2017 Baltimore Comic-Con takes place this September 22-24, 2017 at the Baltimore Convention Center in the Inner Harbor. Get your tickets now! 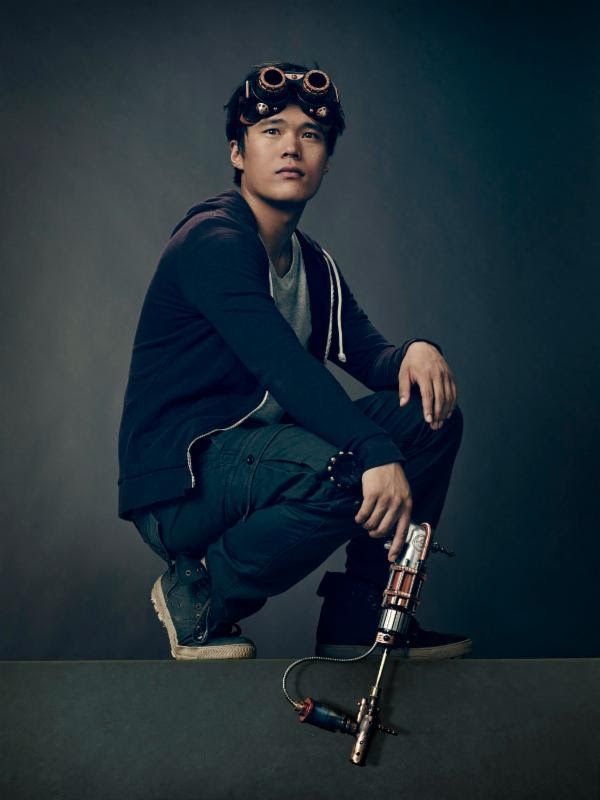 The Baltimore Comic-Con is pleased announce the addition of John Harlan Kim from TNT’s The Librarians as a guest of the show. John Harlan Kim currently stars as a series regular on Dean Devlin’s TNT series The Librarians, a follow up to the network’s hit movie trilogy starring Noah Wyle. The series centers on four ordinary people with extraordinary talents who are recruited to work at an ancient organization hidden beneath the Metropolitan Public Library. Together they solve impossible mysteries, fight supernatural threats, and recover powerful artifacts from around the world. John plays “Ezekiel Jones”, the cocky but likable youngest member of the Librarians who is a master of new technologies, aficionado of old classic crimes, and who fancies himself an international man of mystery. Kim previously completed a series regular role on the iconic Australian series Neighbours as “Dale ‘Macca’ McGregor”, a popular but mischievous high school student who loves to stir up trouble. His additional credits include Steven Spielberg’s miniseries The Pacificfor DreamWorks and HBO. Dynamite Entertainment, which will be exhibiting at the show in Booth #2010, are launching a comic series of The Librarians, where John will be supporting the book. A Baltimore Comic-Con exclusive cover will be available for sale at the show, perfect for getting autographs!